After careful deliberation, we have decided to postpone our plans for the Sanctuary of United Light Church. We realized that we are both at places in our lives where taking on a project of this magnitude is simply not feasible. 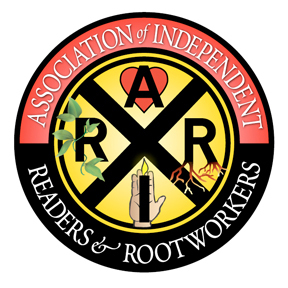 We continue to participate in the wonderful Missionary Independent Spiritual Church family and MISC sponsored events, and we are honored to serve through the Association of Independent Readers and Rootworkers, the Crystal Silence League, and other MISC committees. Miami, Florida. Pastor: Rev. D. John Michael Hilford. Birmingham, Alabama. Pastor: Rev. Jeffrey Vanderson, D.D.